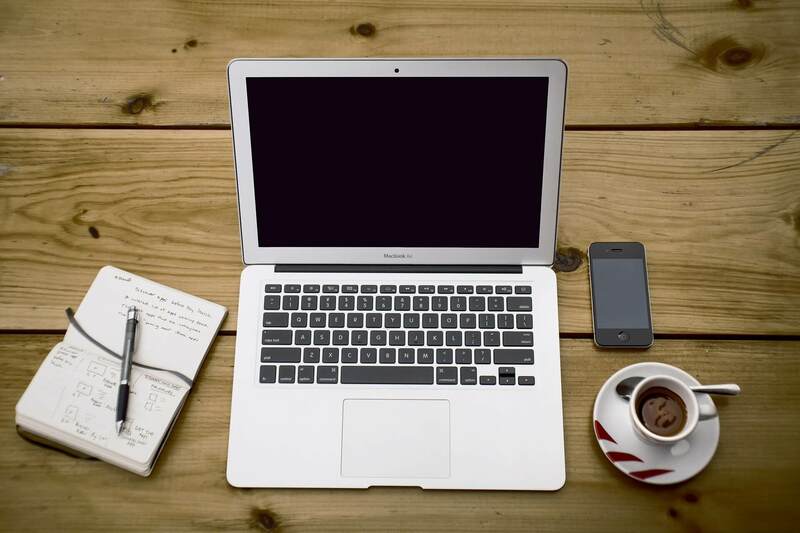 These days, word processors serve many of the functional necessities, but at the same time, may seem too cluttered for some distraction-free writing. 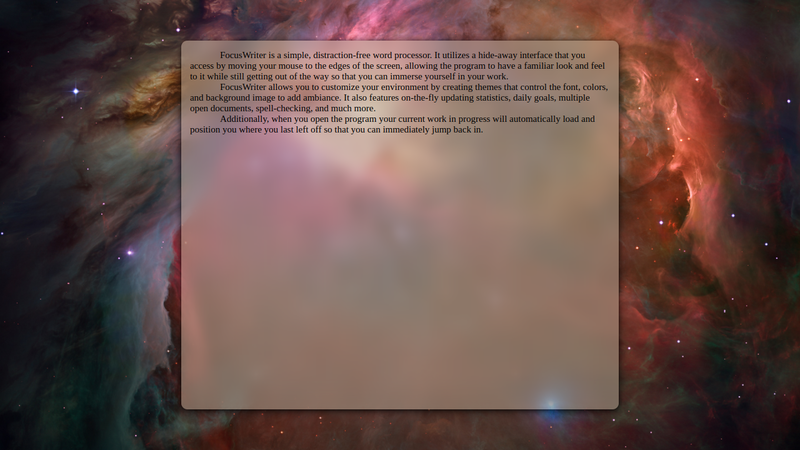 Presenting FocusWriter, a multi-platform, open-source, full-screen (according to one’s choice) distraction-free writer. This article has been written on FocusWriter, which runs seamlessly on Apple macOS, Microsoft Windows as well as the multiple variations of Linux distributions (many of which are highly impressive). 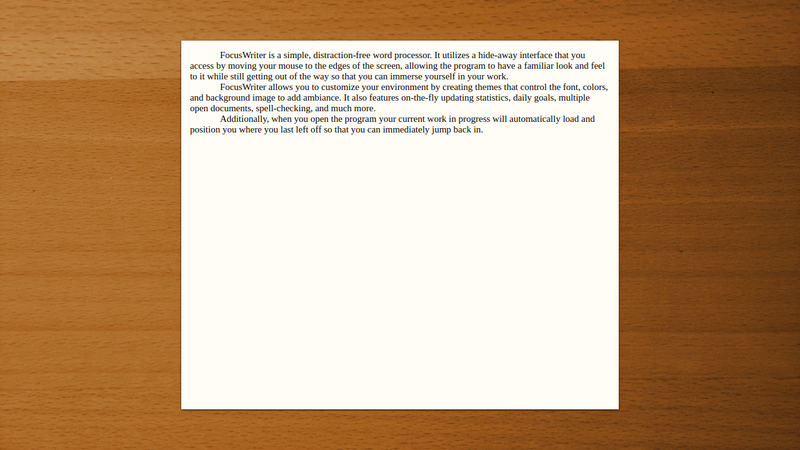 A screenshot of FocusWriter’s user interface for writing, featuring a nebulous aesthetic. Image URL used with permission. Copyright © 2018 Graeme Gott. The primary focus of a writer would normally be to jot the words down, prior to any formatting and addition (of embedded links, etc.) FocusWriter is made especially for that. According to the creator of the software, Graeme Gott, who responded via e-mail, the raison d’être for FocusWriter was his wife’s wish to write without distraction. “My wife wanted a word processor that would help her concentrate on her writing and not get distracted by her desktop environment or all of the bells and whistles of a regular word processor,” he wrote. Theme management on FocusWriter. Image URL used with permission. Copyright © 2018 Graeme Gott. It must be stressed that FocusWriter is available freely as open-source software under the GNU Public Licence. One can also donate, if one chooses to. Graeme Gott stated his reasons for giving away his creation as open-source software. “I feel very strongly about sharing and making the world a better place. Open source software allows people to see how things have been done before and learn from it, as well as improve programs or fix things that bother them,” he wrote. 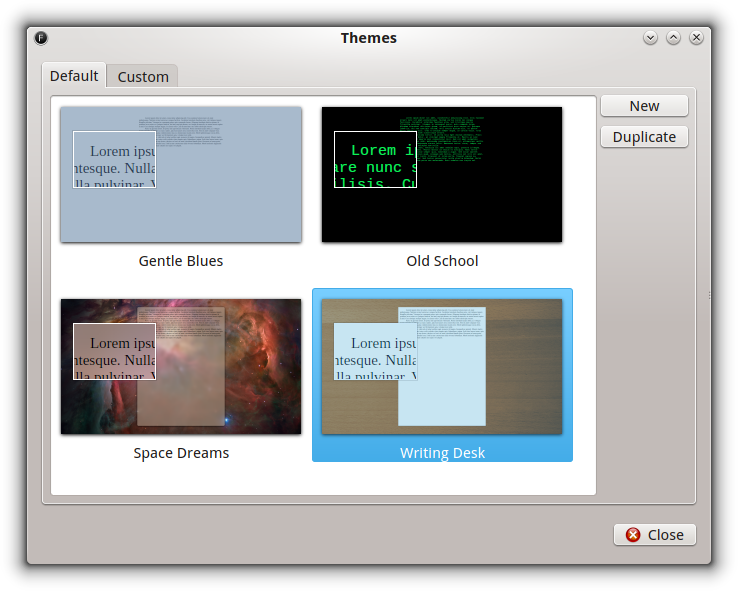 Default theme, featuring a writing desk. Image URL used with permission. Copyright © 2018 Graeme Gott. The response to FocusWriter by its users has been positive, according to the programmer, Graeme Gott. It would seem that distraction-free writing has its advantages. His wife, Jenn Gott, used FocusWriter to write and publish her books, one of which is “The Private Life of Jane Maxwell,” available on various ebook platforms. A free excerpt in the well-known mobi format can be downloaded from Smashwords.